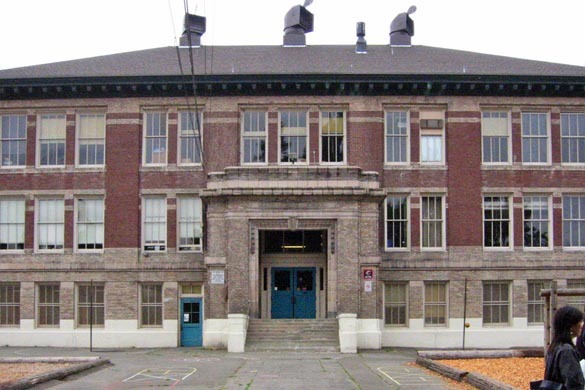 Since our founding, Schemata Workshop has been regularly selected for renovation work at elementary and high schools in the Seattle School District, including McGilvra Elementary, John Hay Elementary and Mann schools, among others. Our work included prioritization and scope definition in order to adhere to the design and construction budget available for each school, from $200K to $1M. Scope was such that all construction work needed to be completed over the summer break and included science room/lab safety upgrades, seismic and envelope upgrades, historic window and door refurbishment, mechanical, electrical, plumbing upgrades and site work improvements including site drainage and playgrounds.